These are expansion maps for the base game Power Grid and not a stand alone game. 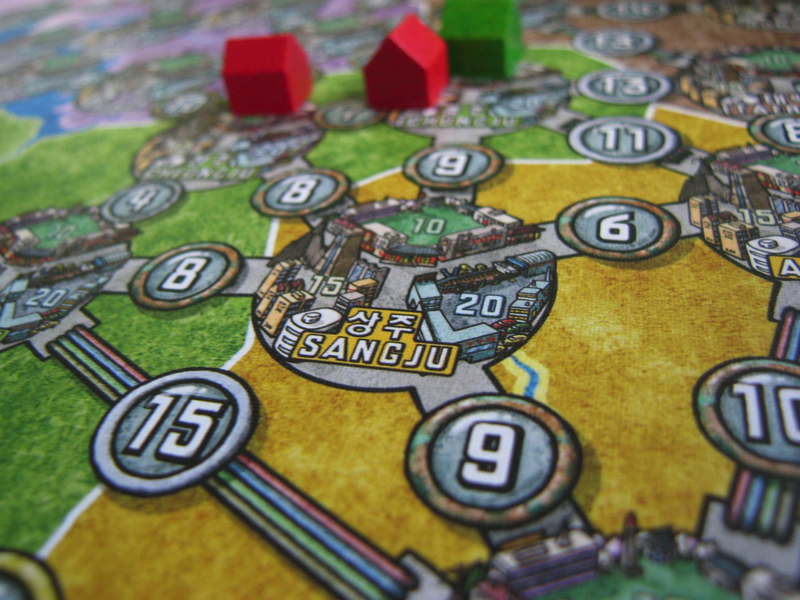 You will need to check out a copy Power Grid to use with these maps. Earning money with electric power? Earning lots of money with electric power? A very good idea!!! Should I use coal or oil to generate power in the old-fashioned way or will their be a shortage of those resources in the future? Will there be a future in burning garbage? Certainly nuclear power is very exciting and as long as the government will manage the waste there will be a lot of profit. Of course, you can use more ecological friendly power and be independent of resources. But will such power plants be powerful enough for the customers in the future? Naturally, you must watch your competitors to see what plants they build, which cities they have in their net, what resources they depend on, and what new plants they find interesting.